Our Meeting & Events spaces are structured in a way to accommodate all business and leisure needs, total 2377㎡. The Grand Ballroom can accommodate 1000 guests or more total space is 1300㎡ with 9 m ceiling height, pillar less ballroom combining by three function rooms – Feng, Ya, Song. One stop MICE butler will provide you a relaxing meetings with high quality service. Chinese style meeting can be designed with Chinese garden scene in such as ideal meeting place. 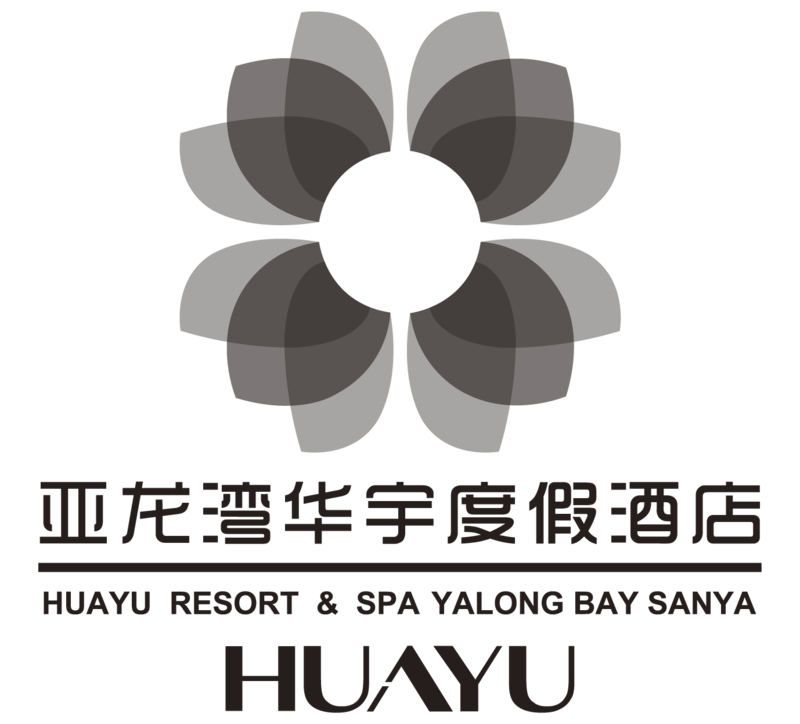 I'd like to receive emails, updates and newsletters from Huayu Resort & Spa Yalong Bay Sanya.